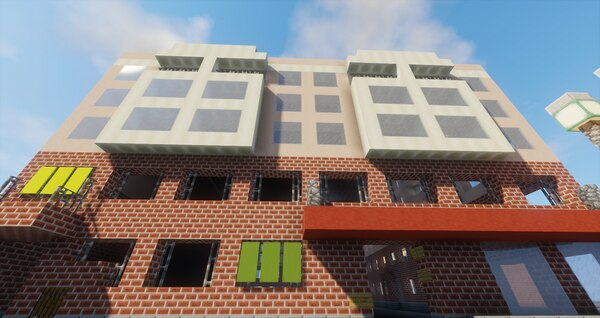 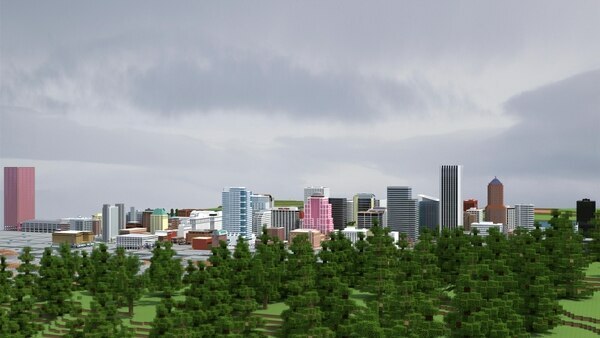 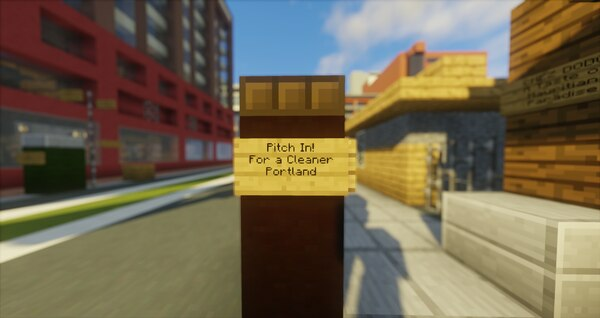 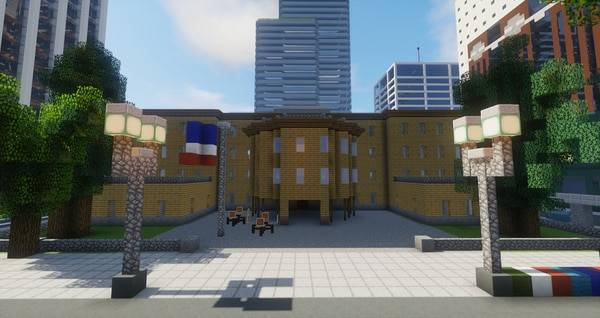 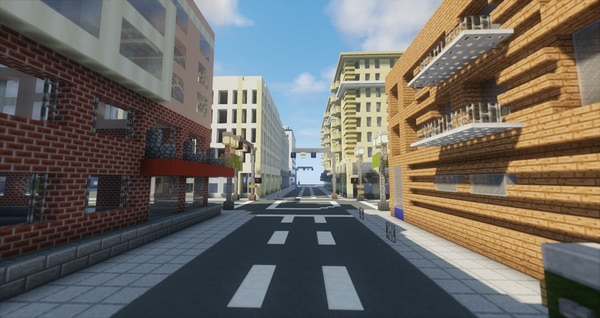 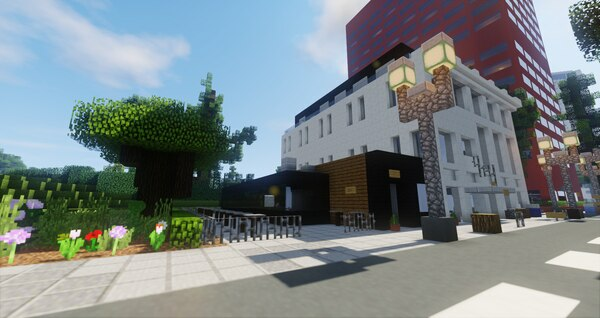 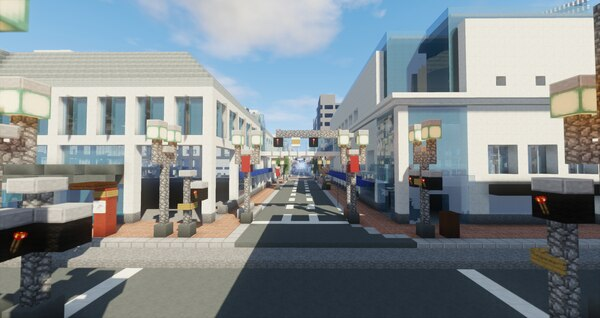 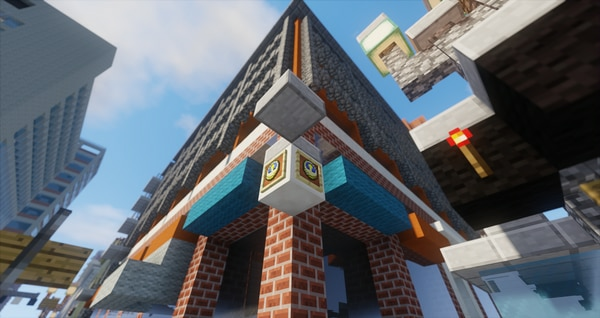 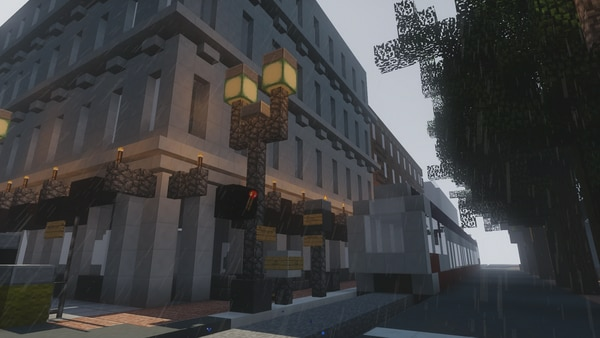 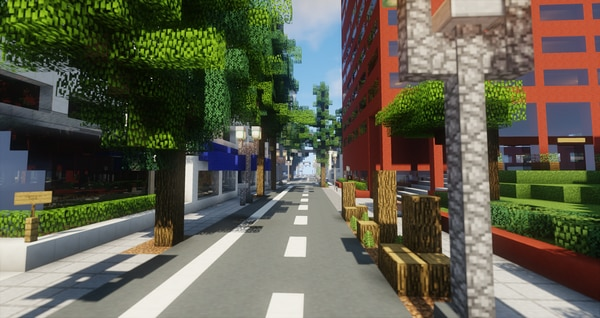 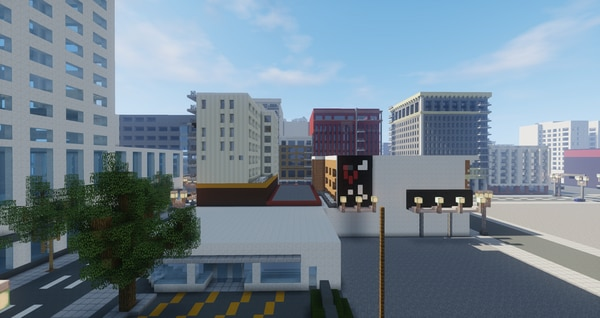 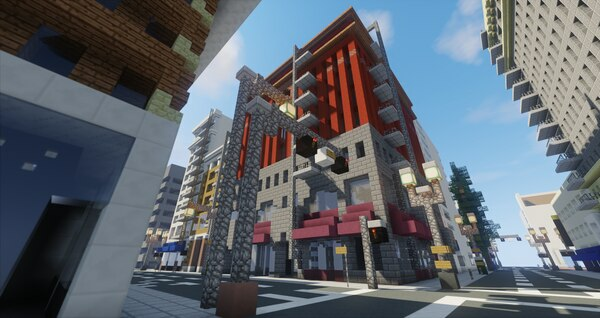 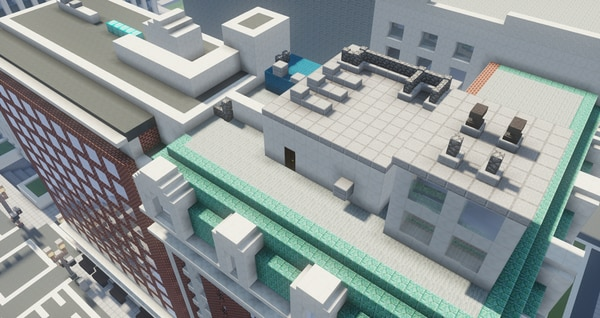 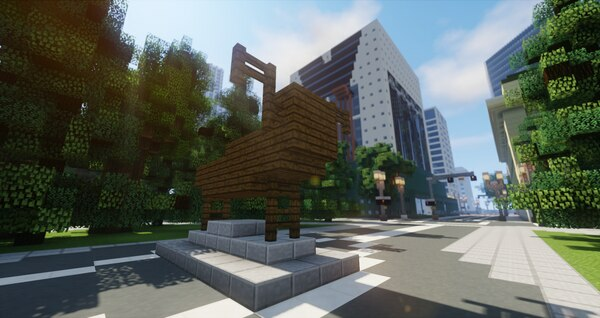 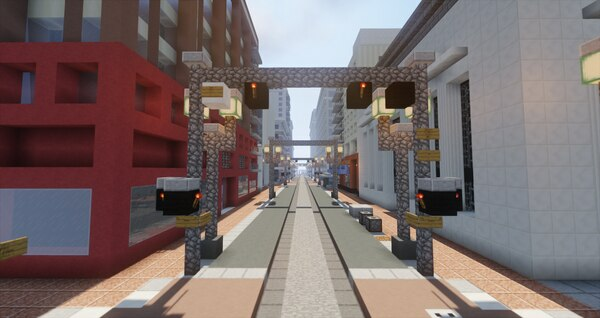 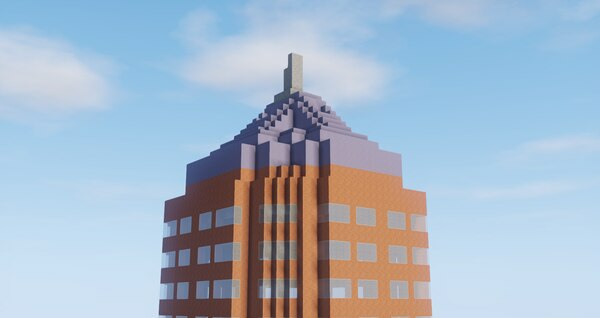 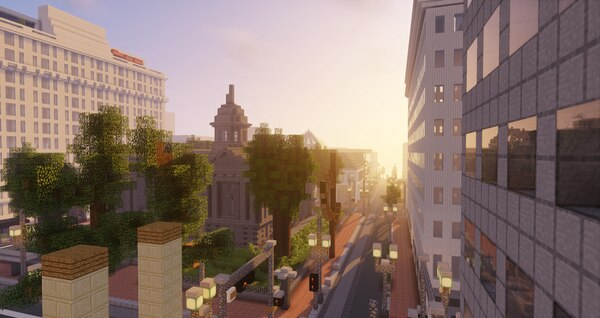 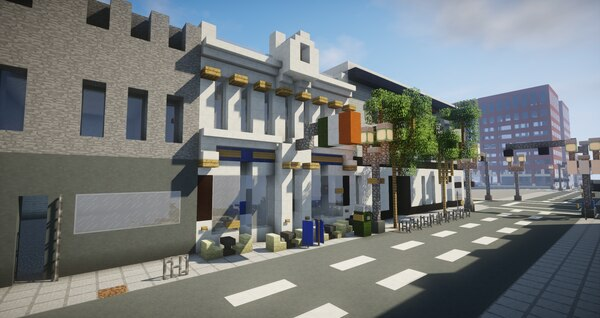 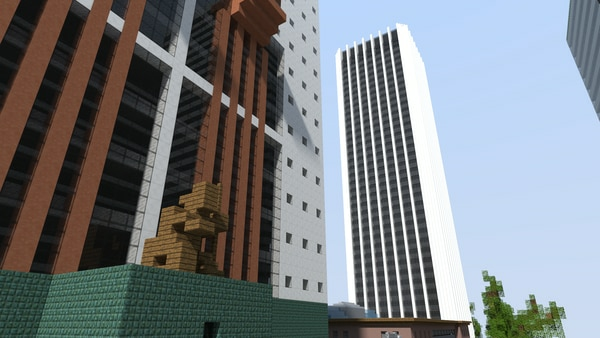 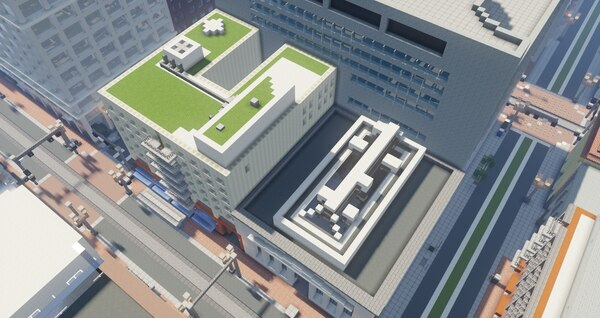 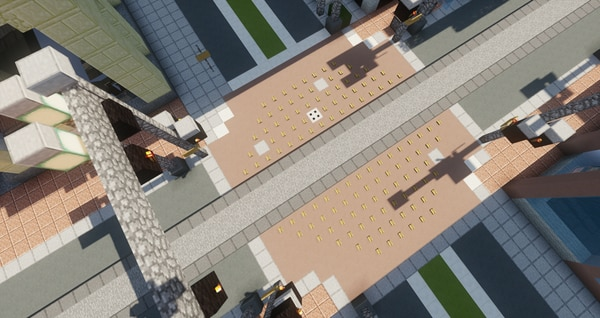 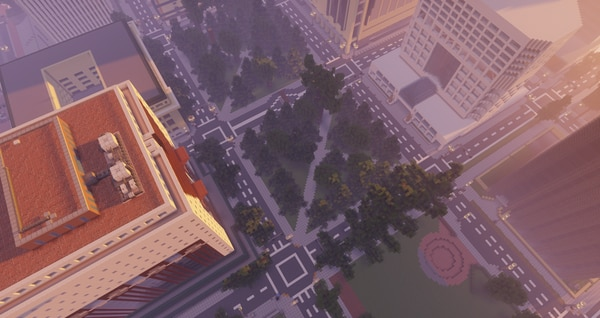 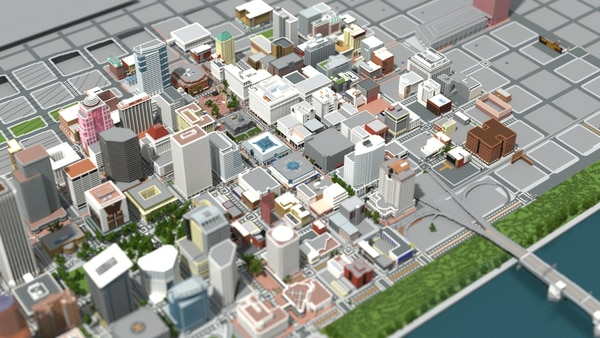 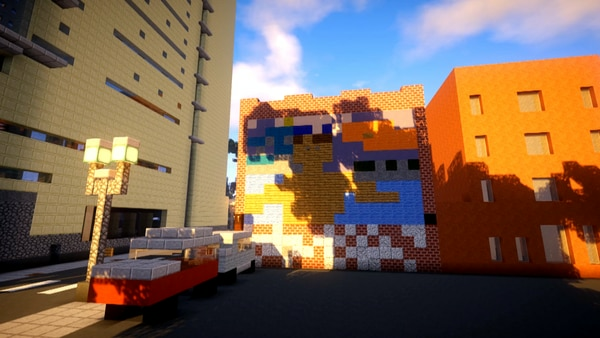 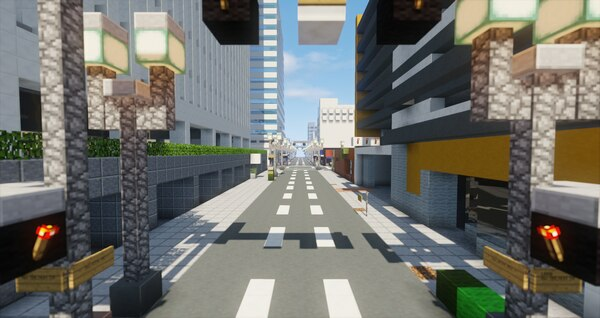 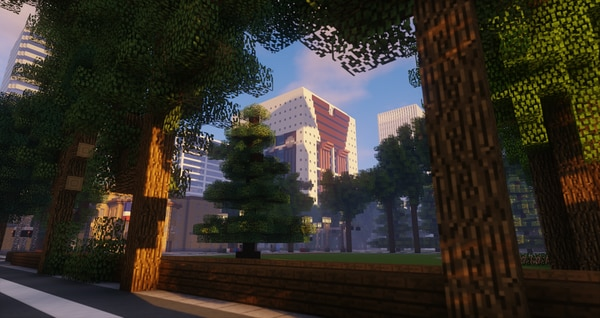 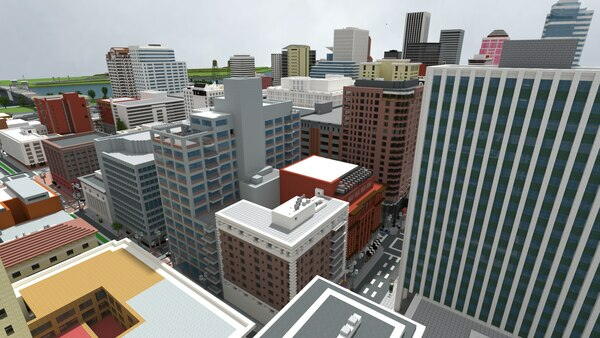 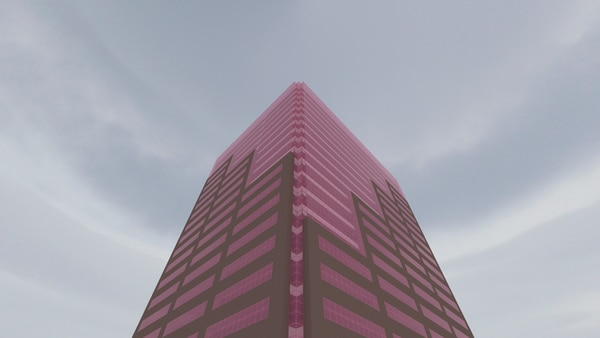 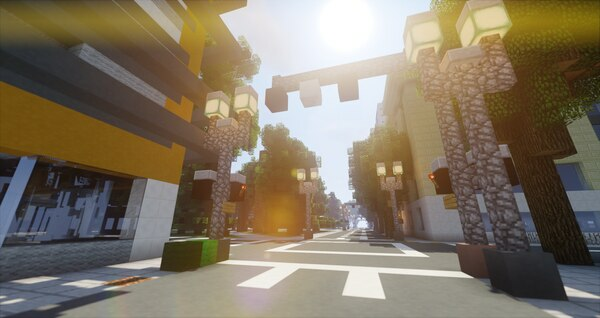 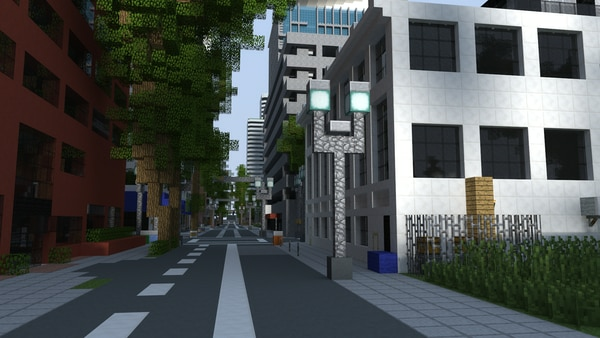 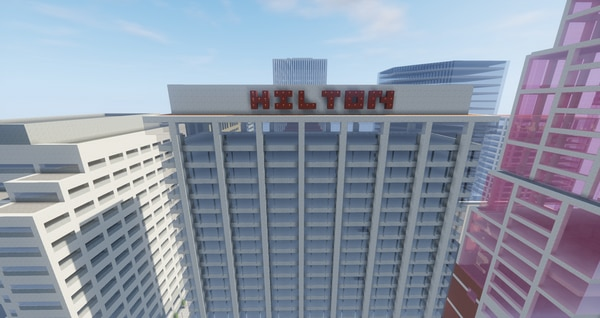 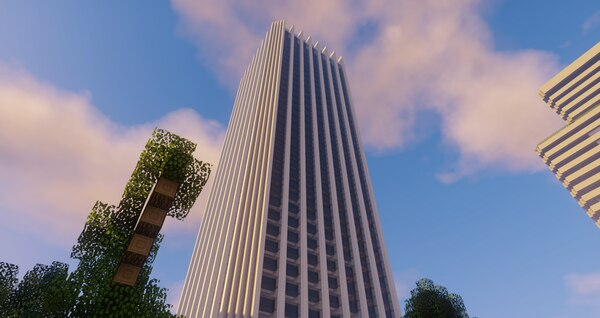 Two local gamers have created a Minecraft version of Portland. 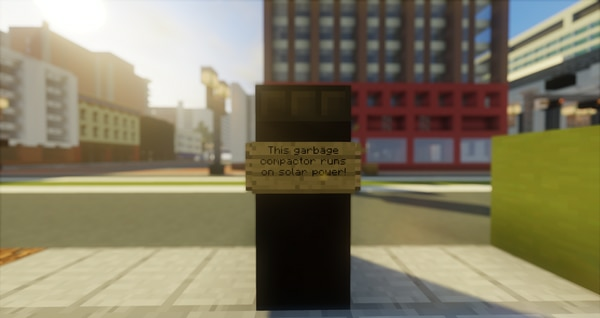 It's extraordinary. 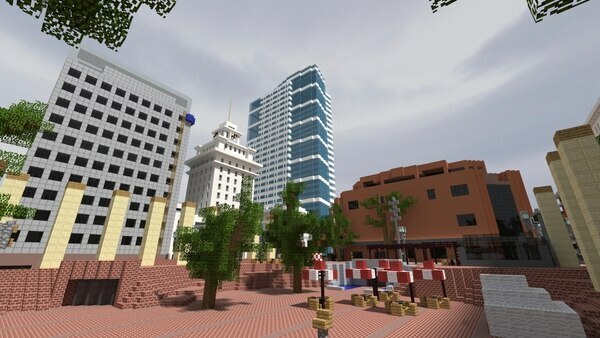 If you don't already know, Minecraft is a sandbox game that allows you to build worlds. 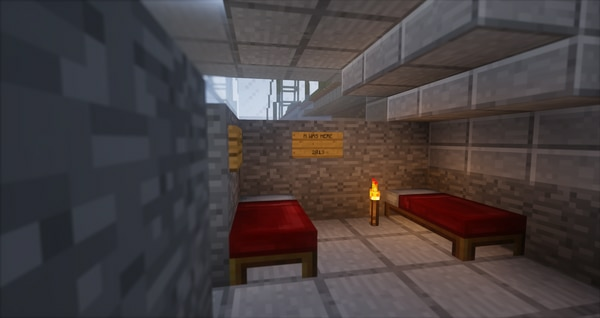 From watching a girl I babysit play on her iPad, she's showed me that you can create indoor swimming pools and domesticate cats, among other things. 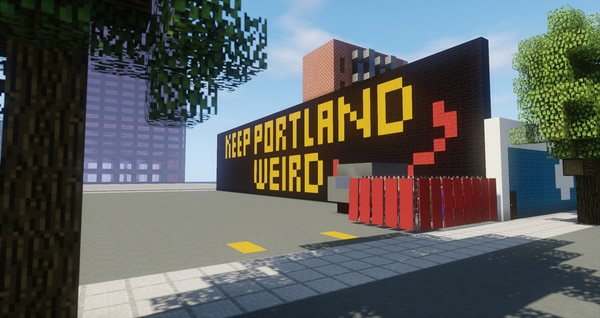 The thing has incredible detail, including a Keep Portland Weird sign, Big Pink and a MAX that moves. 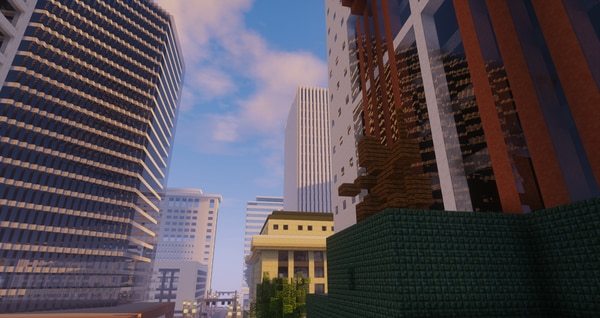 The Nines Hotel building looks scarily accurate, as does Pioneer Courthouse Square and the entire skyline. 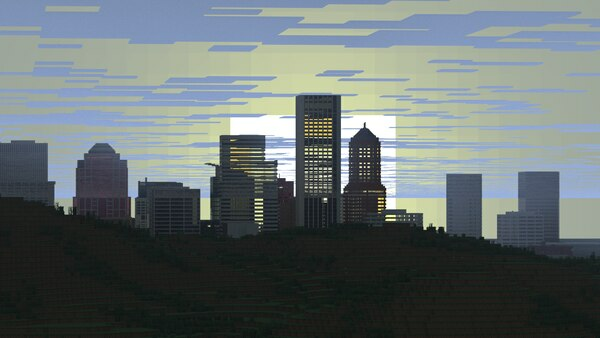 And it goes far beyond the images below. 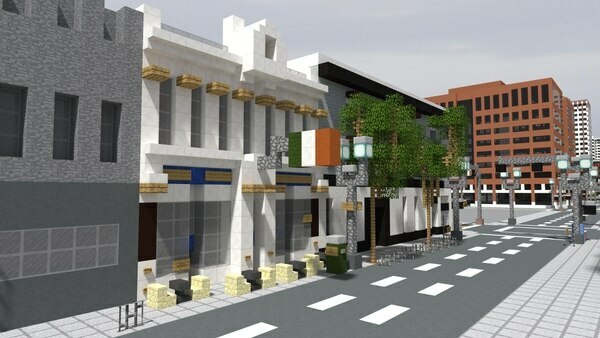 The creators say there are interiors to some buildings, and they plan to start creating the east side soon. 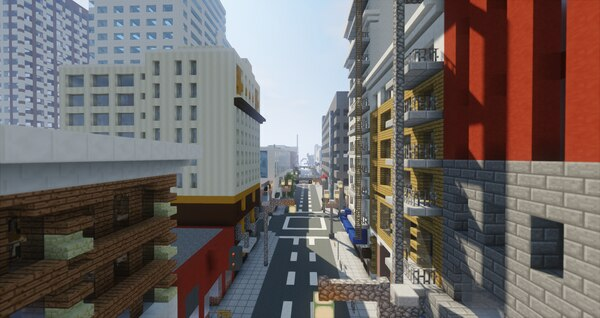 They say they started November 4 and have worked about 300 hours on the project.